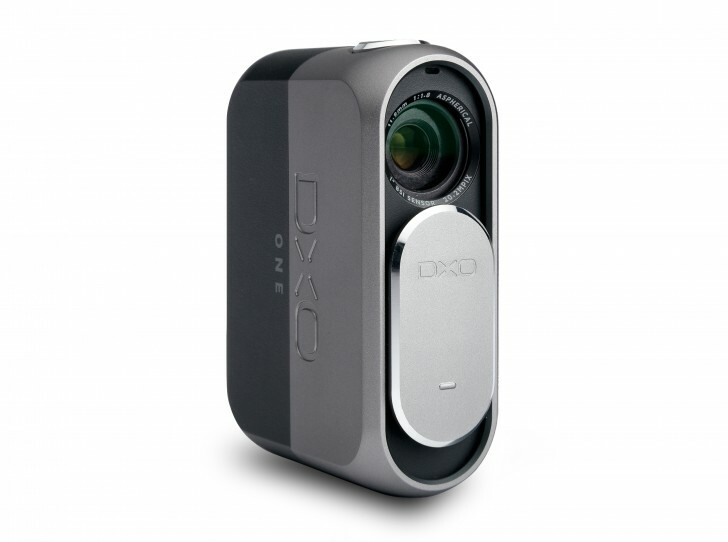 DxO Labs launched its first camera hardware more than two years ago. The DxO One is still available for iPhones, bringing with it a 1-inch 20 MP sensor in an extremely pocketable form factor. Today it's receiving an interesting software update, and an Android version of it has been promised for the near future. That device, coming with a USB-C connector instead of the Lightning port used on iPhones, will be fully revealed on November 2. What we do know right now is that there will be an early access program for it, launching sometime in the next few weeks alongside a 1.0 version of the Android DxO mobile app. The company will use the early access stage to refine the experience on Google's OS prior to a general release. 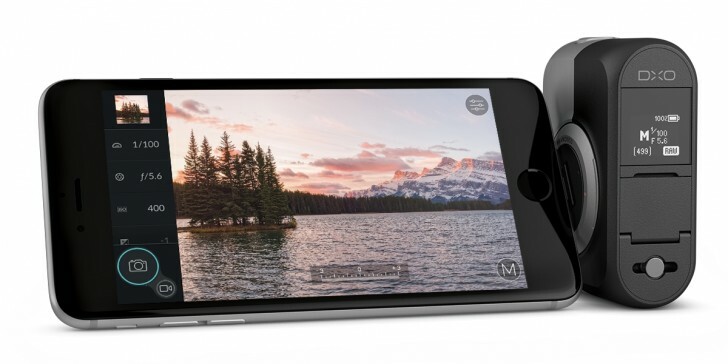 The iPhone DxO One now has support for Facebook live streaming, as well as multi-camera shooting using both itself and your handset's built-in cameras for multi-angle shots. There's also a time lapse feature which easily guides you through the process and employs something called Auto Ramping in order to avoid flicker effects. All of these new functions come courtesy of the 3.0 software update for the original DxO One, which went out today. The DxO One is also getting a handful of new accessories from this point on. A new tilt stand lets you mount it with different view angles when used hands-free, and it will ship in the box with the camera going forward. New optional accessories include a $59.99 external battery pack that should double the camera's runtime, and a Cable Back Door add-on for the existing waterproof housing that will let you have it plugged into power while shooting underwater. The latter is bundled with the Outdoor Shell for free. I'm happy its coming for Android. Honestly, this is the direction I imagined Nokia would go, specially with its OZO division. Unfortunately that was not to happen.